Dan Truman. 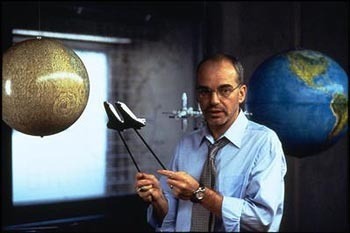 Billy Bob Thornton as Dan Truman in Armageddon. Wallpaper and background images in the Armageddon club tagged: armageddon still image 1998 billy bob thornton dan truman. This Armageddon photo might contain ঘণ্টা, উভয় উভয়, gong, and tam tam.